The most trusted hardware wallet in the world. The Trezor One is the next-generation cryptocurrency hardware wallet, designed to be your universal vault for all of your digital assets. Store and encrypt your coins, passwords and other digital keys with confidence. 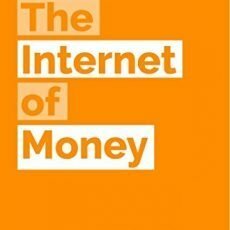 While many books explain the how of bitcoin, The Internet of Money delves into the why of bitcoin. Acclaimed information-security expert and author of Mastering Bitcoin, Andreas M. Antonopoulos examines and contextualizes the significance of bitcoin through a series of essays spanning the exhilarating maturation of this technology. Join the technological revolution that’s taking the world of finance by storm. 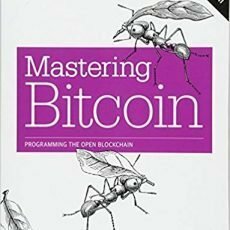 Mastering Bitcoin is your guide through the seemingly complex world of bitcoin, providing the knowledge you need to participate in the internet of money. 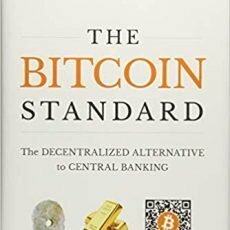 The Bitcoin Standard analyzes the historical context to the rise of Bitcoin, the economic properties that have allowed it to grow quickly, and its likely economic, political, and social implications. The Ledger OTG Kit contains all the cables and adapters you need to connect your Ledger hardware wallets to your Android phone or USB Type‑C™ laptops (Apple MacBook compatible). 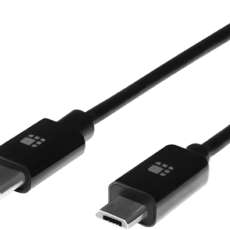 Buy direct from our partners at Ledger.